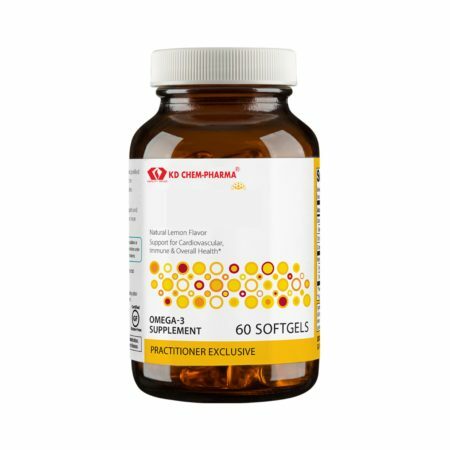 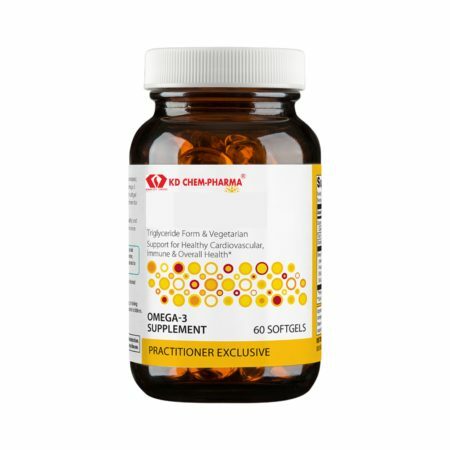 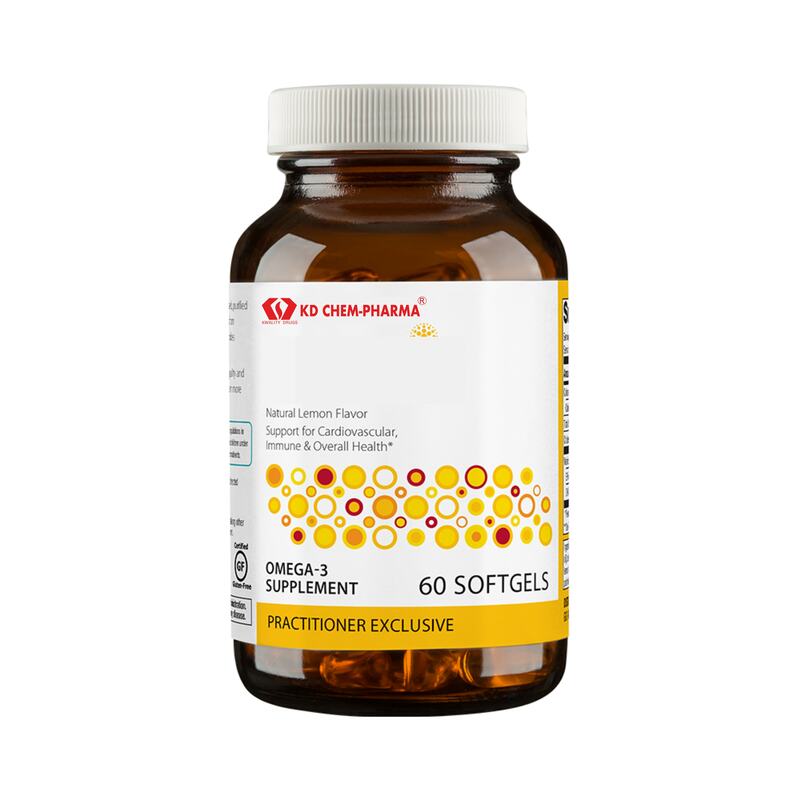 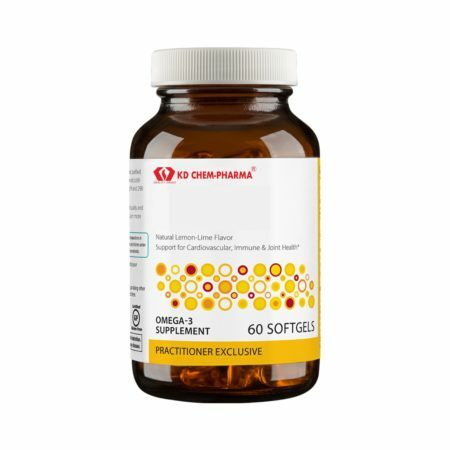 Support for Cardiovascular, Immune & Overall Health features a concentrated, purified source of omega-3 fatty acids from sustainably sourced, cold-water fish. 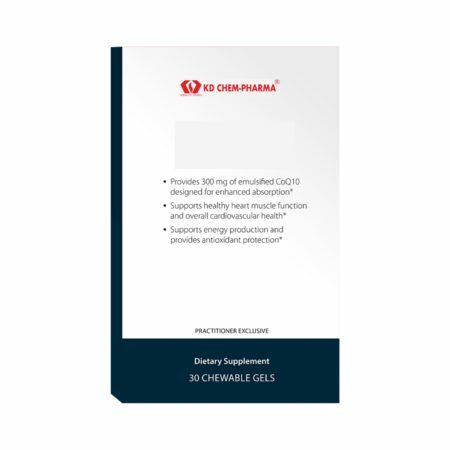 Each softgel provides 300 mg EPA and 200 mg DHA. 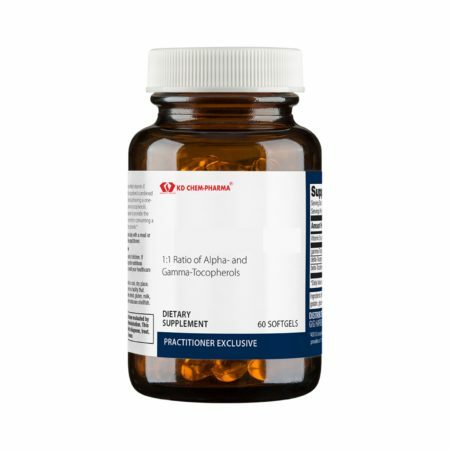 This formula features advanced enteric coating designed for enhanced delivery and digestive comfort.